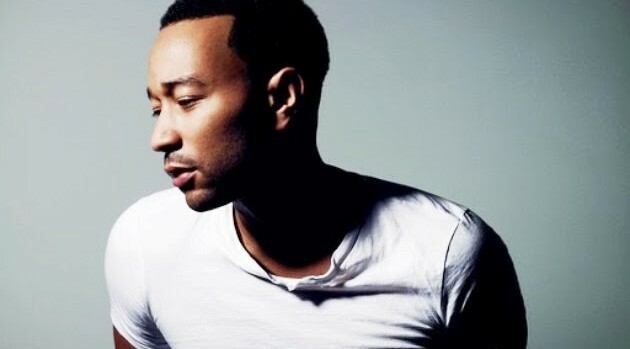 PR NewswireGood news for John Legend fans: The singer will give an intimate concert in Los Angeles on April 21. Bad news for John Legend fans: You have to be a Citi ThankYou card member to attend. The concert, at the Emerson Theatre in L.A., will benefit Teach for America, a nonprofit organization that supports educational equality by recruiting teachers to educate kids in low-income communities in the U.S. Tickets to the show go on sale Saturday at 10 a.m. PT at Citi.com/Thankyouevents; they cost $100 each. “Performing in an intimate setting is special for both me and my fans,” John says in a statement. John will be performing in a much larger setting next month, when he takes the stage at the Billboard Music Awards, airing live on ABC from the MGM Grand in Las Vegas on May 18.